Understanding your customer is essential. Having an intimate knowledge of who they are, what they’re looking for, and what problems they encounter will help you deliver them a convincing message. It’s especially important to understand how they are using search engines. Your customers will search in distinct ways. Some users will choose a fragmented approach, searching with only 2-3 words, while others will elect a more focused, long-tail approach utilizing 4 words or more to reach their searching goal. Your job is to create content that appeals to the appropriate phase of the buyer’s journey and addresses your customer’s needs. Developing personas is key to understanding your audience and what kind of content will inspire conversions. What is your customer’s demographic info? What does daily routine look like? What pain points do they experience? How does your product or service solve their issues? What are your customer’s goals? All users want something. After all, that’s why they’re searching in the first place. Let’s start with some basic keyword research methods. Google provides information about your website in the search analytics report located within the Search Console. 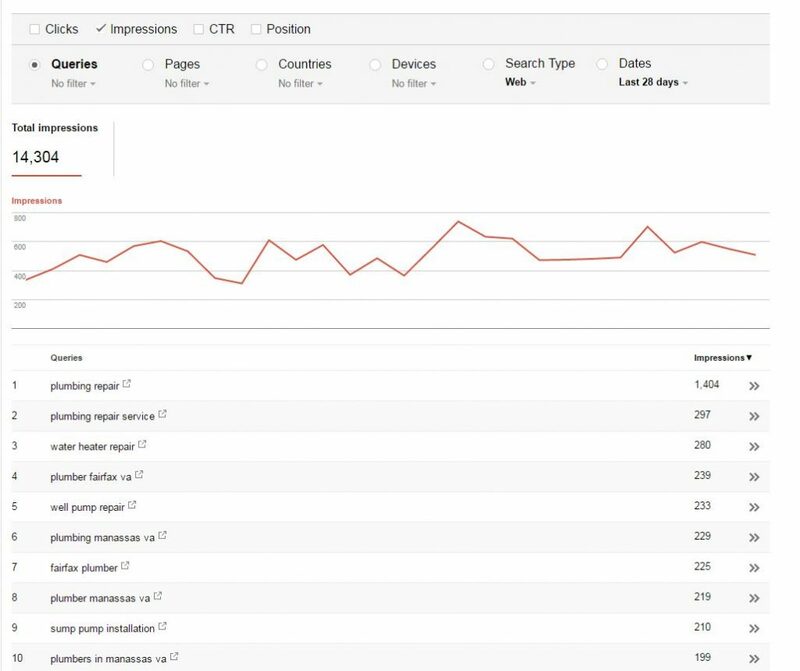 Search Console’s Search Analytics tab features search terms your site is displaying for. Use these seed keywords as a foundation for developing an expansive list of key phrases. These phrases will later serve as a resource of topics you can use to meet your customer’s needs. Next, we’ll jump over to Google Keyword Planner and start expanding the seed list of keywords. Develop a thorough list of profitable key phrases for your business. 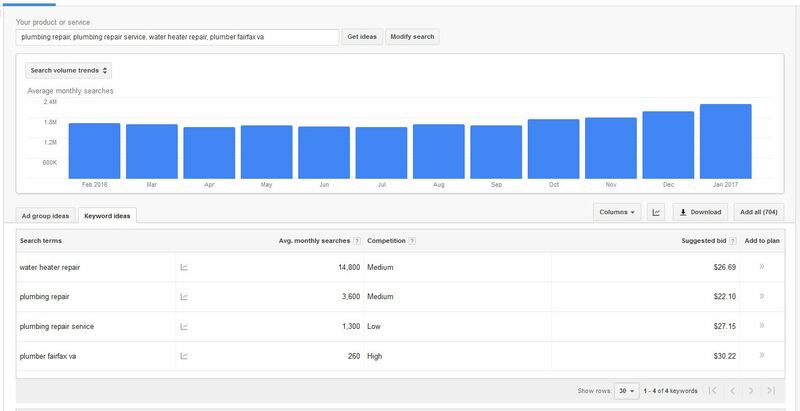 Start by entering the seed keywords you’ve acquired from Search Console into Google’s Keyword Planner. By default, Keyword Planner will recommend some general phrases, which may or may not be applicable for your business. You can refine the suggestions provided with the “keywords to include” filter. Every searcher has intent: define what users want. Categorize your keyword list by query type. Understanding the purpose behind the user’s search allows us to craft the best experience for our visitors. By creating a great experience and matching intent you will have a better chance of showing up on the results page when a search occurs. 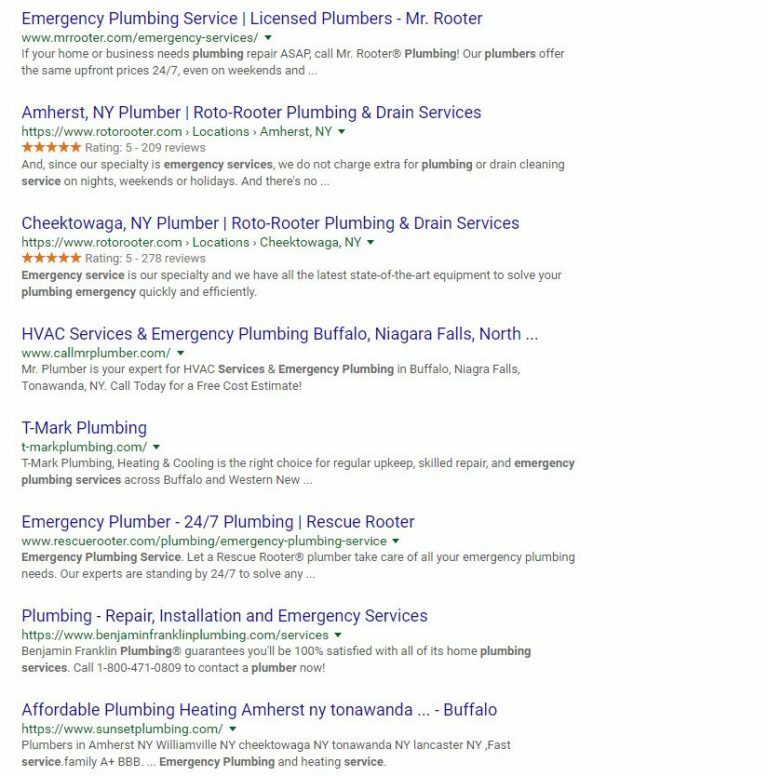 For example, if a user is searching “when to call an emergency plumber”, this is clearly an informational query. 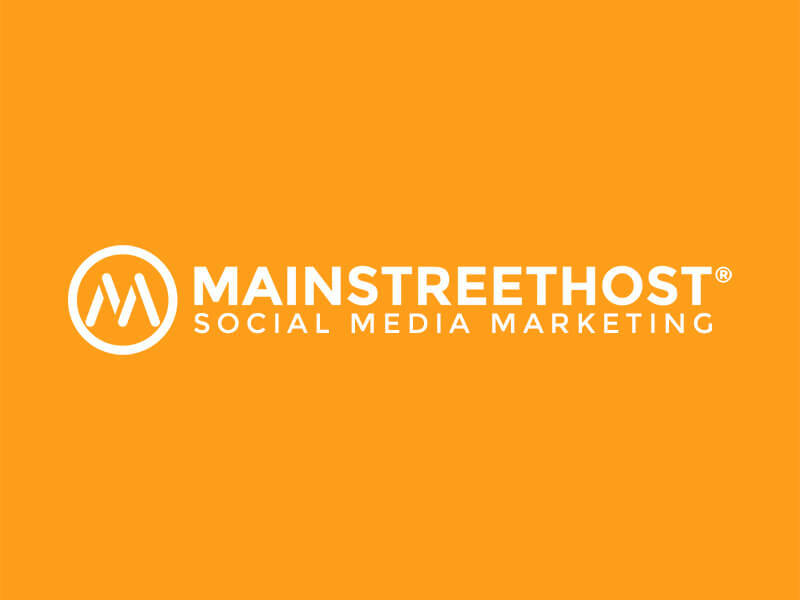 Our job is to serve appropriate content to meet that need and provide an informational answer to that query. Additionally, these categories of search can be linked back to the personas you have defined for your company. Each persona you’ve created will conduct a search differently to achieve their desired action. For example, on persona may be highly price-conscious and include modifiers like “cheap,” “discount,” or “on sale.” Another persona may be focused solely on quality and search with modifiers like “best,” “top,” etc. 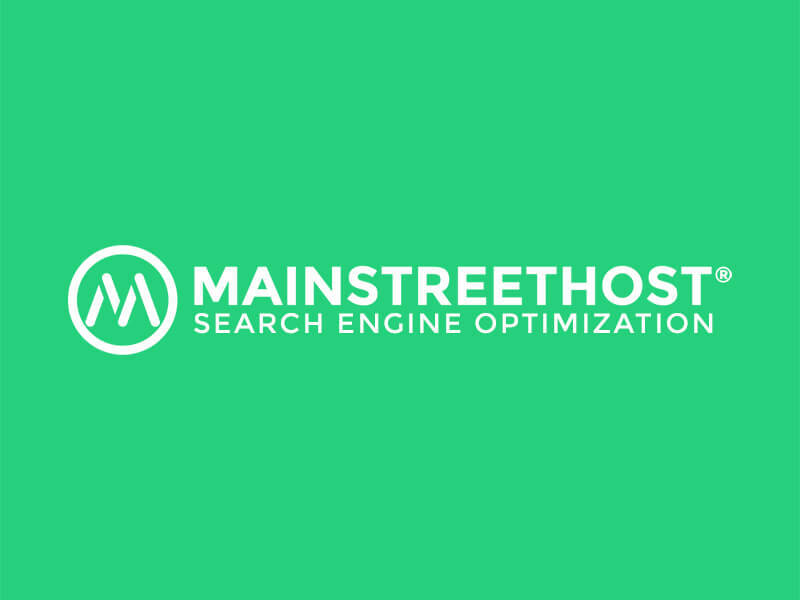 We now have a refined group of keywords organized by intent. Next, examine the search engine results page to get an idea of the competition for these phrases. Address searcher intent – provide the information needed to convert. Develop content that is representative of your customer’s persona combined with the refined key phrases you uncovered in phases 2 and 3. Approaching content creation with an intent-based method affords you the opportunity to develop visibility and exposure when it matters most. Eliminating wasteful strategies like creating content just for the sake of having blog posts on your site. Remember, optimizing content no longer means stuffing keywords unnaturally into your page titles, H1’s, and body text. To have a chance in the SERPs, you must develop content that provides value to your customer. Once again, this all comes back to matching user intent to quality content. Continually let the user know they are on the right path to acheive their goal. Develop a consistent, unified experience all the way from the SERPs to conversion. 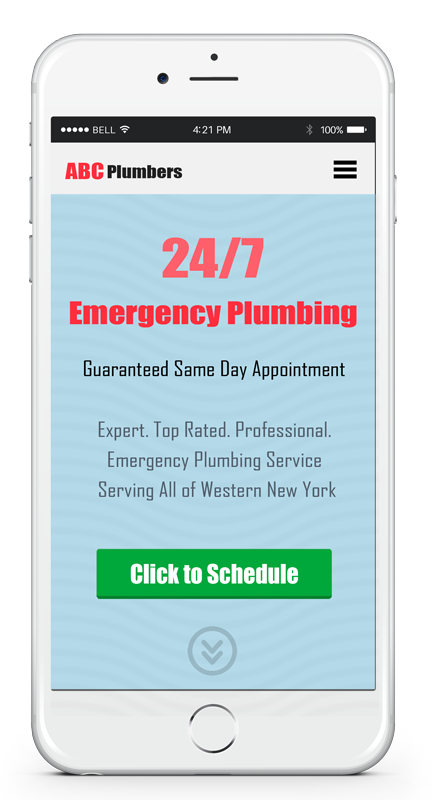 Building on the informational query from earlier (“when to call an emergency plumber”), we’ll take a look at the user’s path starting from the initial search. Our consistent message starts on the search results page. Inspire clicks with basic, appropriate on-page SEO elements: page title and meta description. After you have earned their click, use your landing page to let users quickly identify that they are on the right page and your content will answer their question. This will help you avoid a “hard bounce,” or a user that lands on a page, quickly scans the information, and immediately hits the back button before trying their luck on the next search result. It’s important to be conscious of this and give your content visual cues quickly so the user will engage further with the page. This means controlling eye flow and highlighting the elements that help you convert. These include CTAs, headings, sub-headings, bullet points, images, videos, and bold text. An informational search means the user is not likely to purchase anything at this time. Don’t try to force a conversion; instead play to the informational nature of their search by showing helpful resources (related articles, how-to guides, next steps, etc.) to lead them further down the path to an eventual conversion. This is transactional because the intent of the searcher is to take an action. After they reach your landing page, deliver a consistent message that speaks to this persona. Understanding the intent behind the user’s search allows you to deliver the message your customer needs to convert. Anticipating searcher intent is about stepping back, understanding who your customers are, uncovering the way they search, and delivering the message they want to hear. It’s a simple concept: get the mindset of your customer then optimize for intent and user experience. Ask yourself the right questions, conduct the research, and test your landing pages to deliver the optimal experience for your customers.